Terex Dump Truck Spare Parts hydraulic lift valve 15302550 is use for Terex tr60,Terex 3305G and Terex tr50.New,excellent quality and reasonable price.We are one of the largest manufacturers of Terex dump truck parts in China. 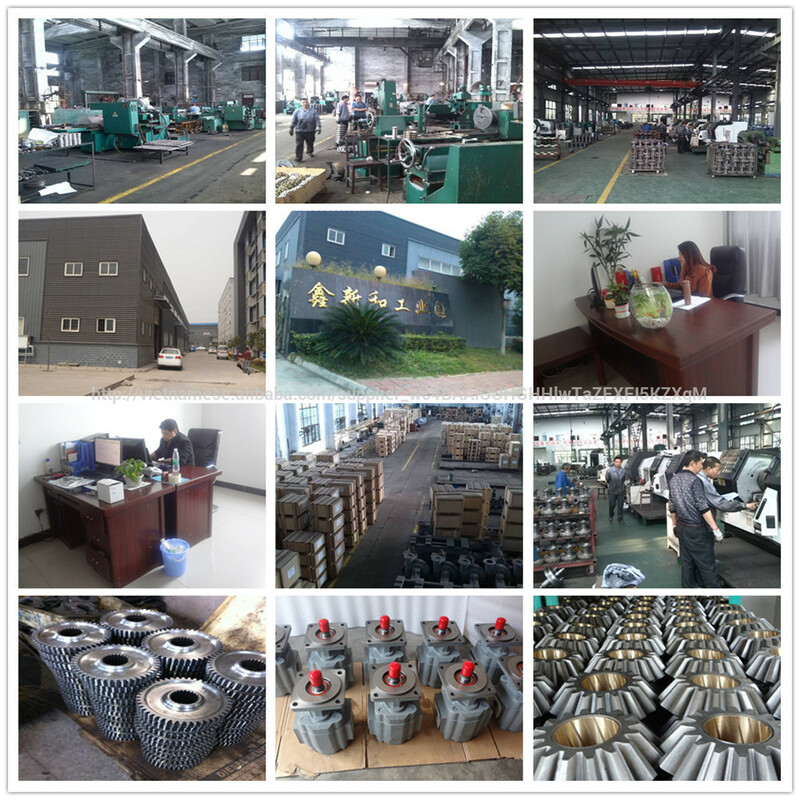 Meanwhile, other products are procured from our long time business partners, we can get competitive prices.Also we provide 3-6 months guarantee.If your parts have something wrong under the regular working condition within the guaranteed period,you can send it back and change the new one for free. 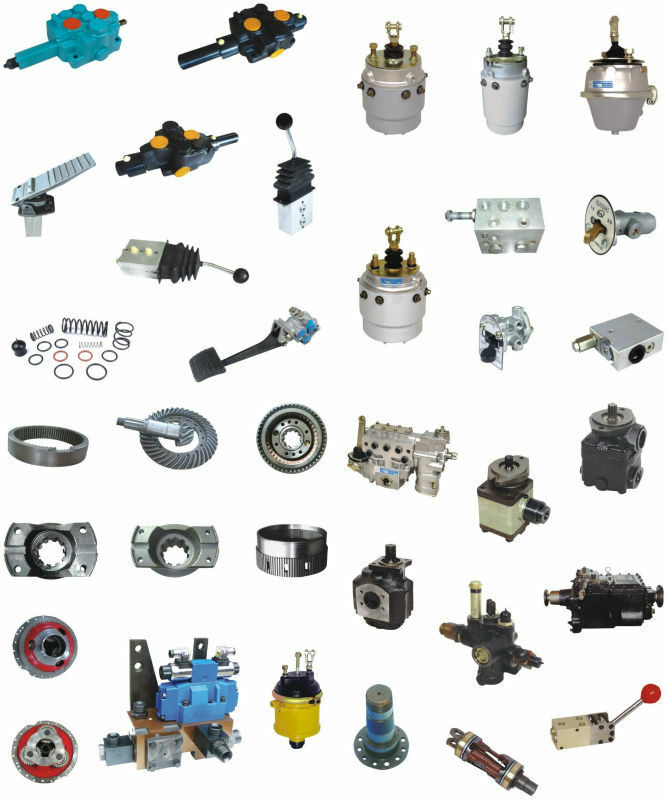 1.Profession, specilzing in heavy dump truck over 7 years.Our hot products pump( high pressure piston pump ,hydraulic pump,lifting pump,gear pump,pision pump )are warmly welcomed all over the world. 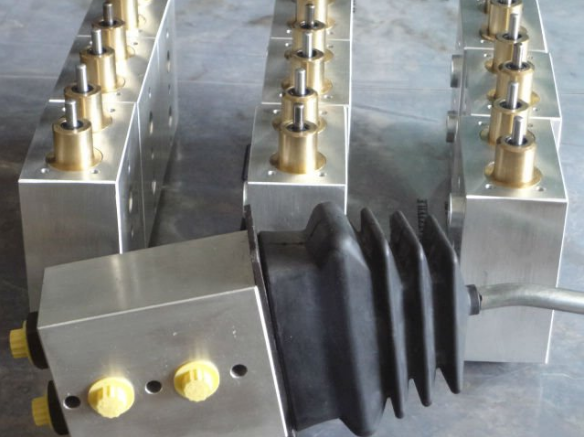 Looking for ideal Terex Control Lift Valve 15302550 Manufacturer & supplier ? We have a wide selection at great prices to help you get creative. 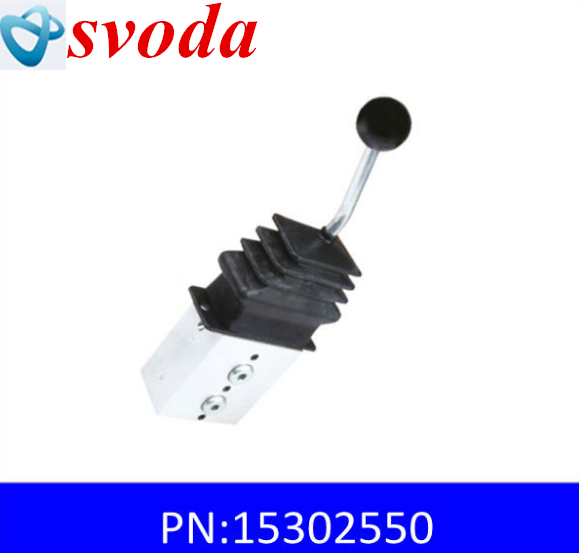 All the Hoist Valve 15302550 for Terex3305G are quality guaranteed. 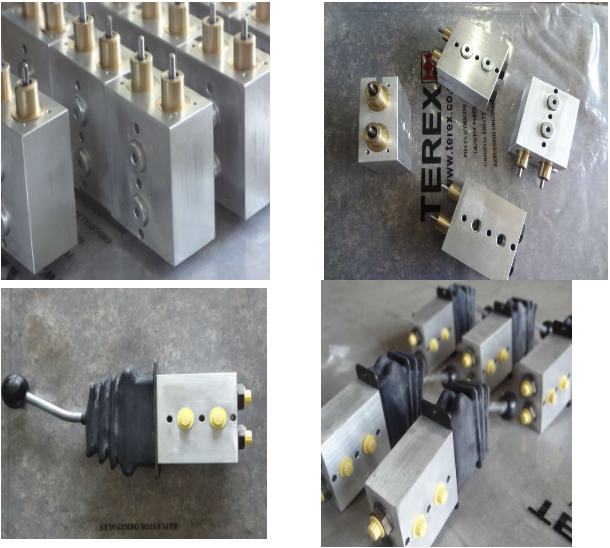 We are China Origin Factory of 15302550 for Terex Body Rising. If you have any question, please feel free to contact us.